Vicarious Resilience to hit the film fest circuit! 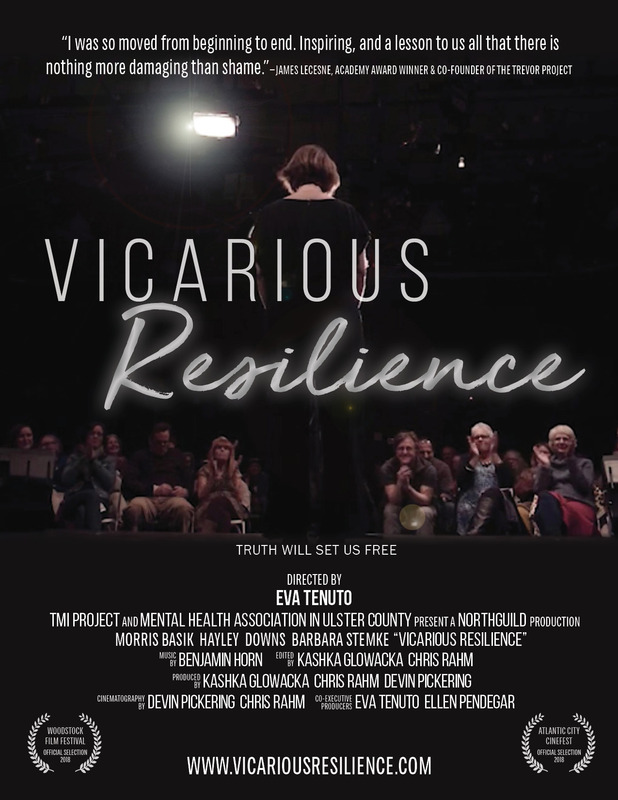 We are proud to announce that TMI Project’s documentary short film Vicarious Resilience, produced in partnership with the Mental Health Association in Ulster County, is an official selection of the 2018 Woodstock Film Festival and the Atlantic City CineFest! 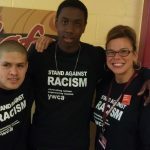 Vicarious Resilience follows three Hudson Valley residents over the course of a 10-week TMI Project storytelling workshop presented at The Mental Health Association in Ulster County (MHA). 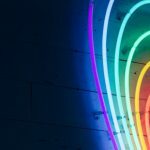 In this workshop, the participants face mental illness, childhood neglect and addiction head-on; and, ultimately, share deeply personal stories about love, loss and triumph. 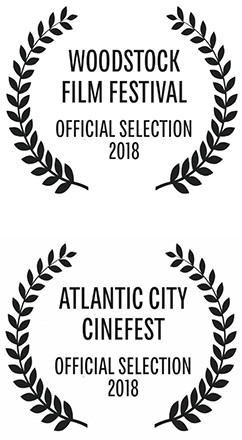 Date, time and other details about the Atlantic City CineFest to come!